BOSTON — The legal fight over ownership of the country’s oldest synagogue is headed to the US Supreme Court. The 1st US Circuit Court of Appeals earlier this month denied a petition filed by Congregation Jeshuat Israel, which worships in the historic synagogue in Newport, RI, for a rehearing of a ruling from August that said it was a tenant of the building. That ruling by a three-judge panel found that New York’s Shearith Israel, which was founded in 1654, is the rightful owner of the Touro Synagogue, which was built in 1763. Jeshuat Israel will appeal, according to its lawyer, Gary Naftalis. It is the latest development in a years-long property dispute between Jeshuat Israel and Shearith Israel, the nation’s oldest congregation. The appeals court ruling by Justice David Souter, a former US Supreme Court justice, also grants the Manhattan congregation ownership of some of Touro’s possessions. “We will seek review by the US Supreme Court to continue our fight to preserve the Touro Synagogue,” Naftalis wrote in an email to JTA. He said that Jeshuat Israel is the only congregation that has prayed at Touro for over a century. The two congregations have had a close, centuries-old intertwined relationship. During the Revolutionary War, when Newport’s Jews fled the city, Shearith Israel became the trustee of Touro and for a time held its possessions. Later, with a wave of new Jewish immigrants, the congregation recharted. The current legal dispute dates back to 2012, when Jeshuat Israel, seeking to secure its financial footing and maintain a rabbi, planned to sell artifacts worth millions of dollars. Shearith Israel moved to block the sale, arguing in part that it is the rightful owner of the Touro Synagogue and its possessions. Two years ago, a US District Court judge in Providence ruled in favor of Jeshuat Israel and removed Shearith Israel as a trustee. Shearith Israel appealed and won the decision in August, with Souter finding that Jeshuat Israel was a tenant. 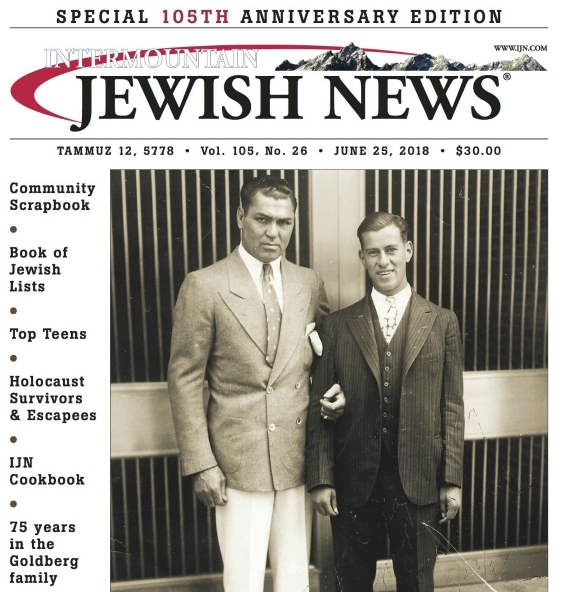 The intended sale that sparked the conflict was of a pair of Colonial-era silver Torah scroll finials handcrafted by prominent silversmith Myer Myers valued at more than $7 million. Previous PostThe pilot who flew Operation On Eagles' Wings Next PostDo geopolitics keep Israel out of the World Cup?